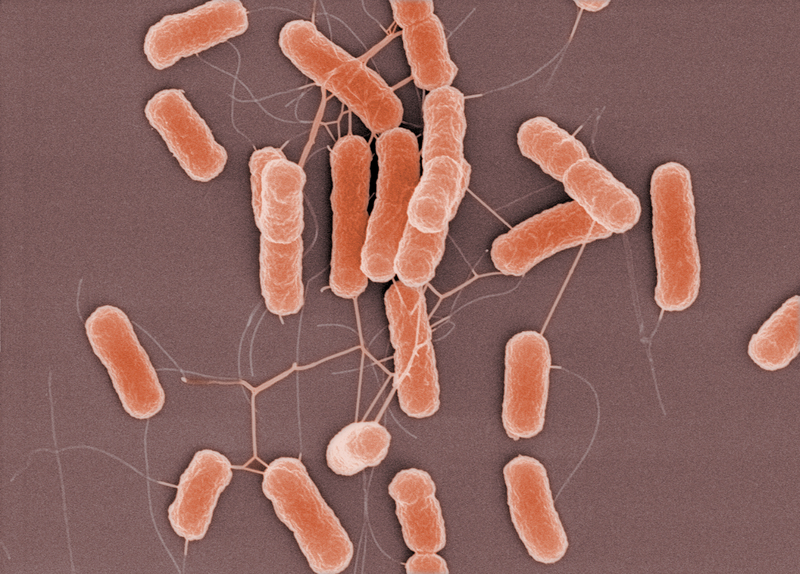 Probiotic products made of E. coli, for example Mutaflor (Ardeypharm) and Symbioflor 2 (SymbioPharm), are successfully used for the treatment of gastroenterological diseases for decades. Regarding long lasting clinical experiences those probiotics are considered as safe. In the last 20 years more and more studies came up either to confirm the impact of medical probiotics clinically or to identify their mechanisms of action that are mostly yet unknown. 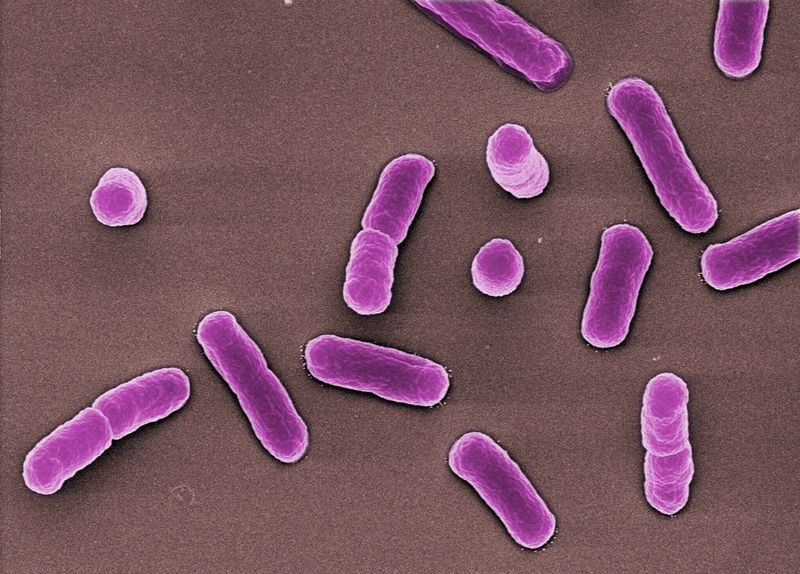 The bacteria E. coli Nissle 1917 (EcN), which are used in Mutaflor, showed promising results in the therapy and remission maintenance in patients with ulcerative colitis, which is a severe inflammatory disease of the bowel. Since then it is considered as a therapeutic alternative to the standard medication with Mesalazine. Similarly, the impact of Symbioflor 2 has been proven in first studies with adults and children suffering from irritable bowel syndrome. 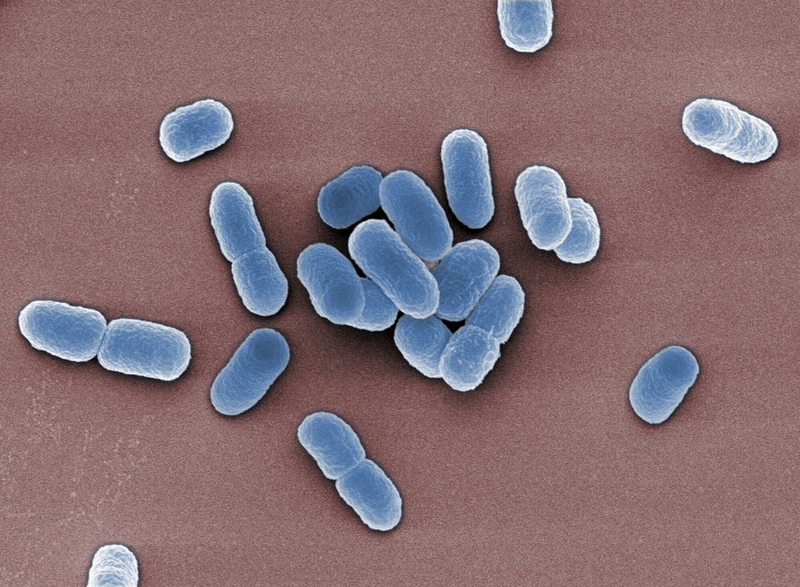 There are numerous studies currently ongoing, addressing the molecular characterization of E. coli Nissle 1917. 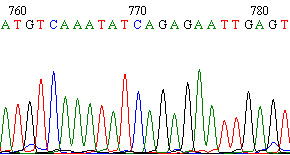 The genome of EcN has been sequenced in our lab. Nevertheless, conclusive points that explain genes, gene products or molecular mechanisms of EcN´s probiotic effect are still needed. 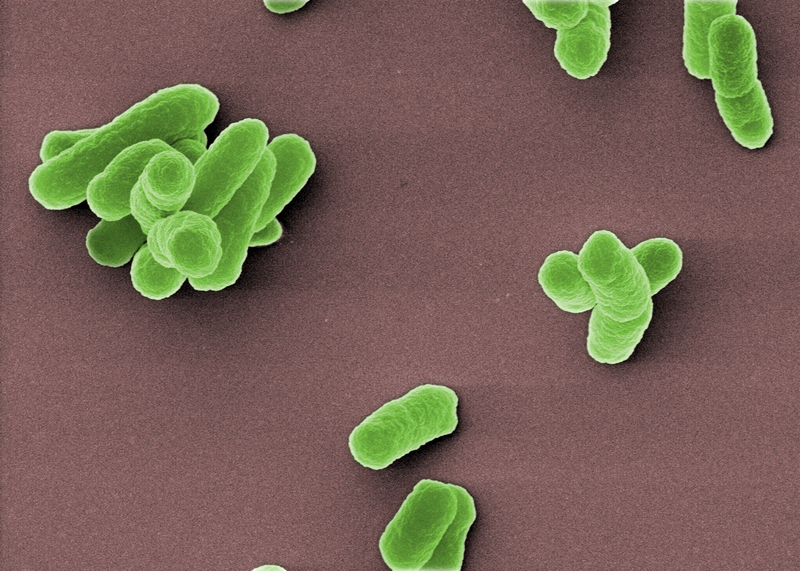 More recently, we further characterized the medical probiotic Symbioflor 2. It consists of the six E. coli genomotypes G1/2, G3/10, G4/9, G5, G6/7 and G8 that were all originally isolated from one healthy donor. 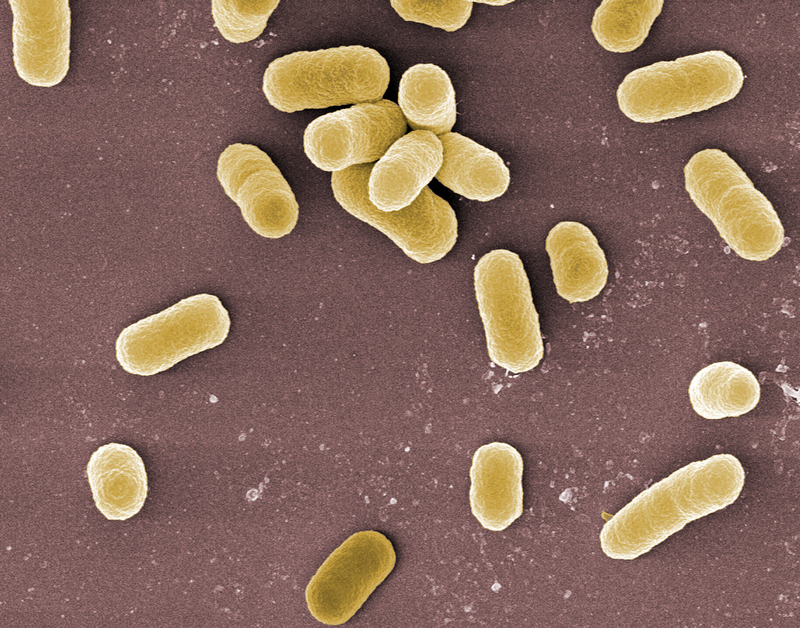 All six bacterial genomes and twelve naturally occurring plasmids, together representing the pan-genome of Symbioflor 2, have been sequenced, annotated and finished. Hence, genomic encoded putative virulence and fitness factors could be detected. 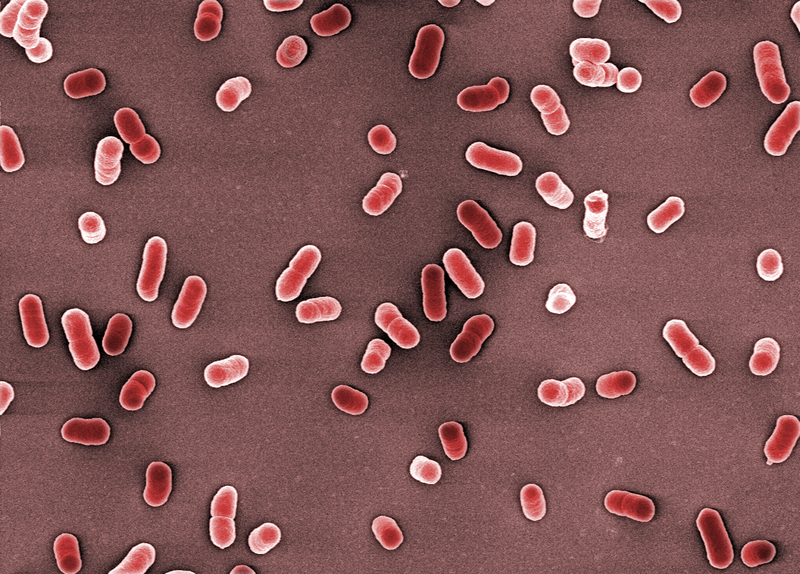 A comparison with genome sequences deposited in publicly available databases revealed an attribution of Symbioflor 2 E. coli to the cluster of apathogenic E. coli. Whole-genome sequencing in our lab is performed in cooperation with the CeBiTec at the University of Bielefeld and the Helmholtz Centre for Infection Research in Braunschweig.